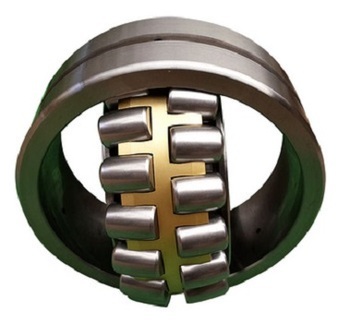 Spherical Roller Bearings 22324 and 22324CA/W33 are commonly used in agricultural machines such as combined harvesting machine, air-blower, paper-machine, textile machine, woodworking machinery, overhead crane moving wheel and driving shaft as well as a large number of non agricultural applications. It is used widely for the application of rotary welding machinery, medium and small series crane and excavators etc. 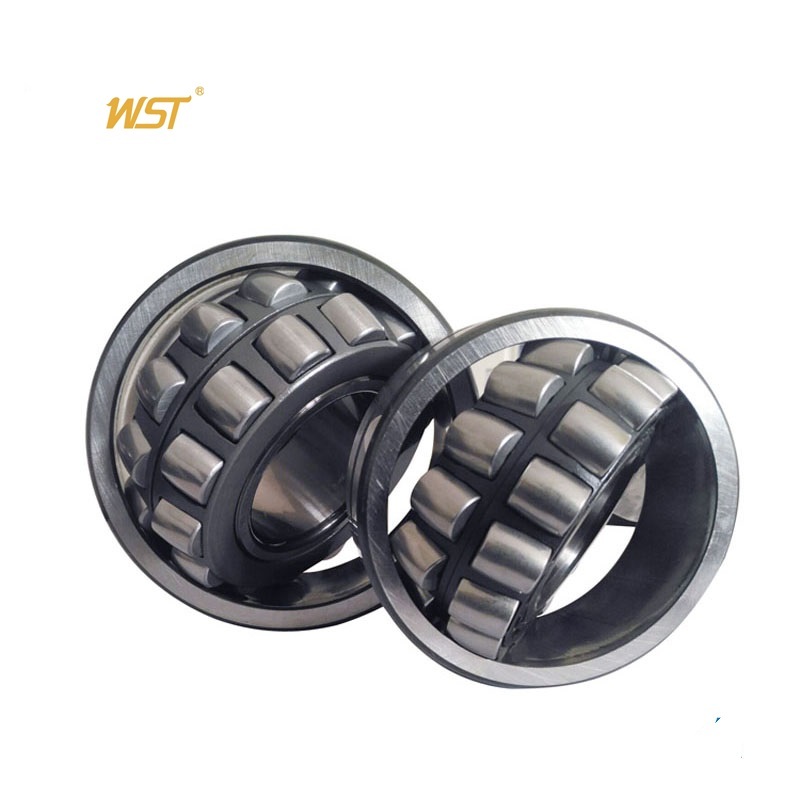 WST Spherical roller bearing 22216E W33 is enhanced design. Use the AICHELIN heat treat equipment produce the high quality martensite chrome steel. 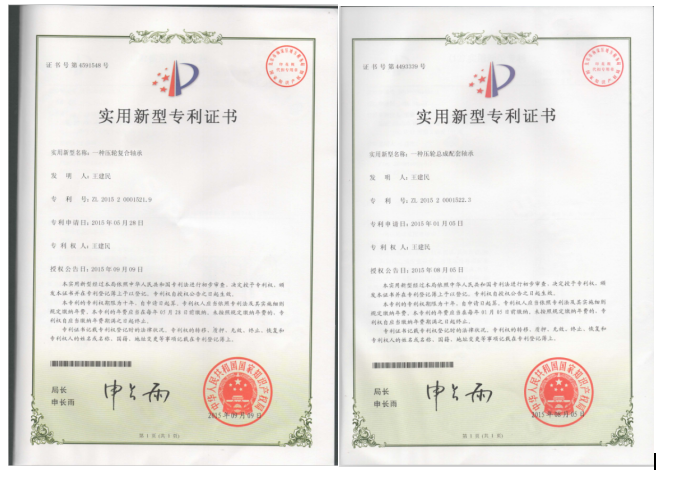 Have long service life , widely application on all the industrial , especially on the industrial robot , gear box , paper industrial. 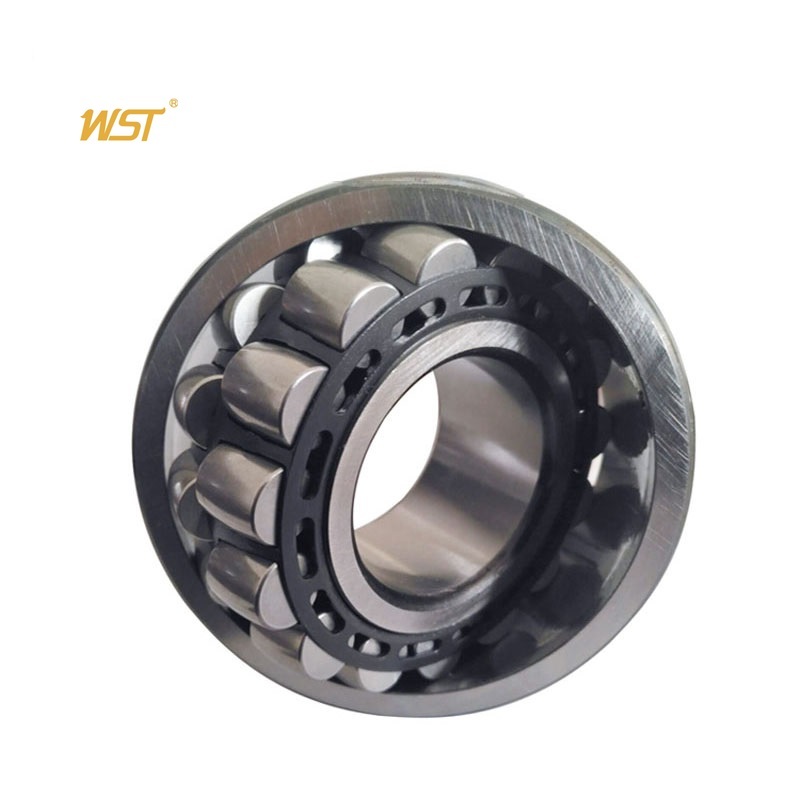 WST Bearing use the top brand bearing steel in China . Advanced CNC Equipment import from Germany . The first class AICHELIN heat treat equipment import from Austria , Advanced equipment secured the bearing hardness , anti-friction,increased the fatigue load limit , extend the bearing service life. 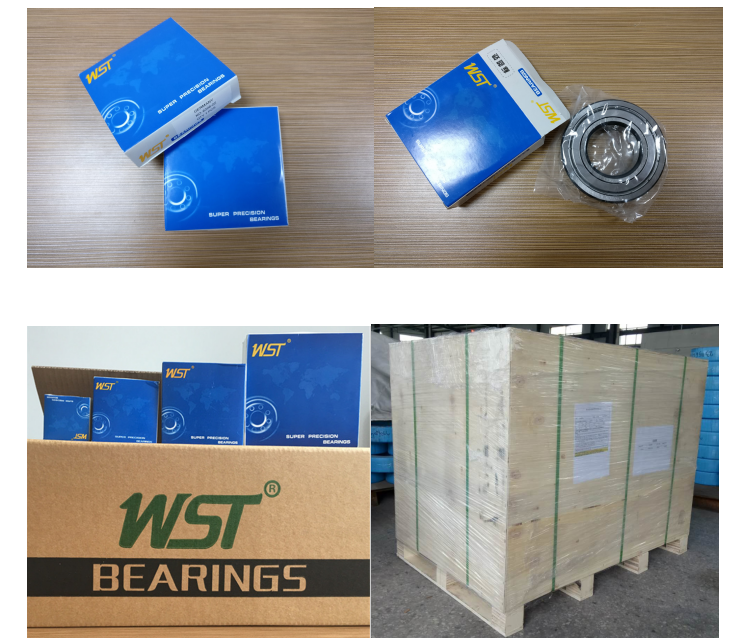 WST bearing have a strong team on R&D , Material purchase, Inspection , Sales & After Sales . Professional team provide you the professional service . Choice WST bearing , Choice Professional ! 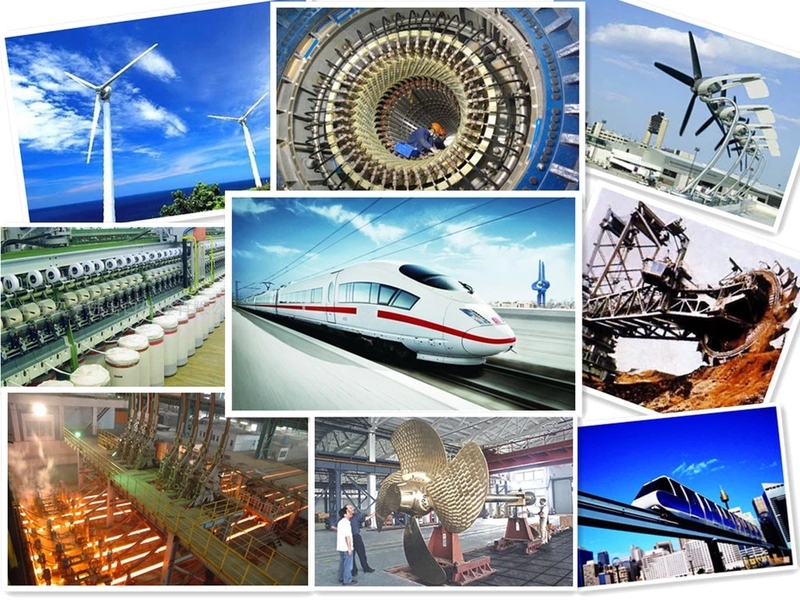 1.More 15 years bearing products manufacturing and exporting experiences. 2. Intergration of Industry and Trade ,price is more cheaper. 4. 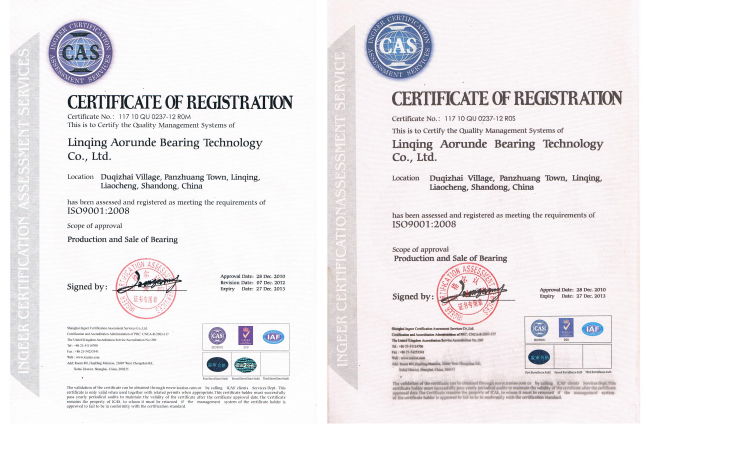 OEM order and non-standard bearing order can be accepted. 5. Many sizes of bearing are available. Large quantity bearing can be provided. 6. To respect customers, you can choose any loading port. 7. To respect customers, fast delivery is meet your need. Delivery:7-15 days after the order confirmation,upon the quantity.